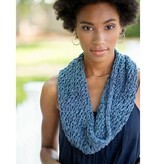 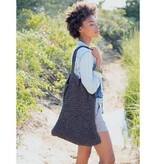 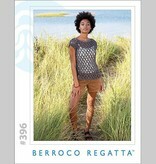 Berroco #396 Regatta is a collection of quick to knit accessories to showcase bulky weight Regatta ribbon yarn. 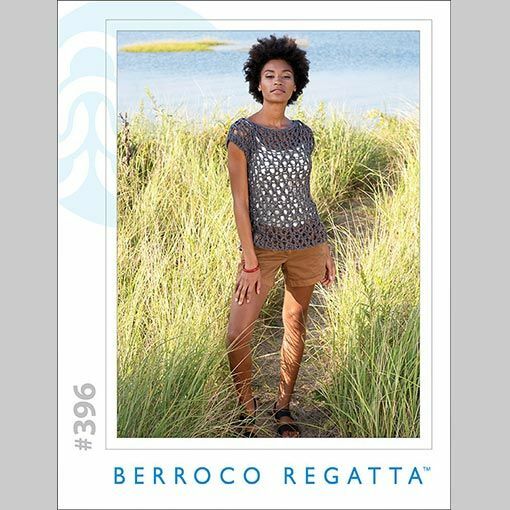 This pattern booklet contains six knitting patterns that use simple stitches and large needles to showcase the modern design woven into Berroco Regatta. 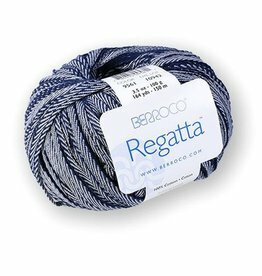 Regatta is a bulky weight 100% cotton tape yarn that works up quickly into a patterned fabric. An ideal yarn to use for both knitting and crochet.